Gearing up for the upcoming UP elections, Bahujan Samaj Party supremo Mayawati addressed a massive rally in Saharanpur. 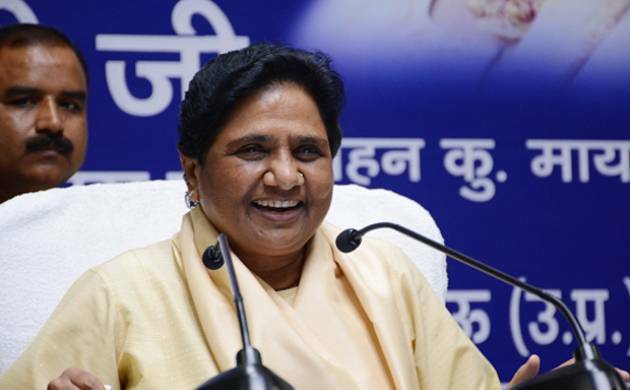 She assured sugarcane farmers that once BSP comes to power, they will get the right procurement amount . They will also clear the pending payments. Muslims, Dalits, backwards will be in focus of the development. Her regime will not be for the capitalists, rich land owners like BJP. No free laptops or mobiles, instead cash for poor students. BSP will endeveaour to secure jobs for qualified youth in state. People of Uttar Pradesh will have to rise above caste and religion to vote for BSP. So that we can end the ‘jungle raj’ and create a lawful environment in the state. Any communal or criminal miscreants will be punished swiftly. Any land grabbed from Dalit community will be freed. Congress resposible for all communal riots in Uttar Pradesh in the past. SP and BJP are working together for Uttar Pradesh Assembly Elections. Dadri lynching was a joint conspiracy of BJP and SP. BSP has nothing against upper cast people, if there was anyhting, why would we have appointed upper cast people in higher posts. Other parties conspirating against BSP over party tickets. 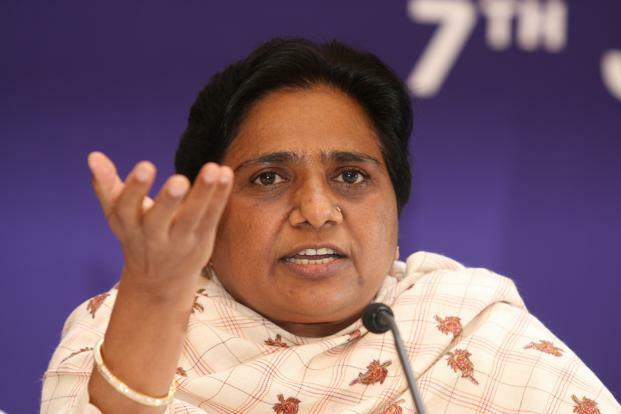 Blames are being made to degrade the image of BSP. BSP is not just a political party, but a missionary movement. During the SP rule only one family developed in Uttar Pradesh. Women feel unsafe in SP regime. BSP in its previous four terms has worked hard for farmers, employees and poor. Wooing the muslim vote bank, BSP Supremo Mayawati said Ambedkar created a constitution keeping in mind equal rights for all religions in India. 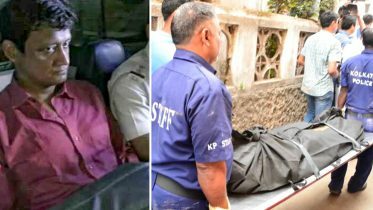 Mayawati took a jibe at ruling party and said that Samajwadi party has once again created safe heavens for hooligans and criminals. Be the first to comment on "Promises made by Mayawati in Saharanpur rally"